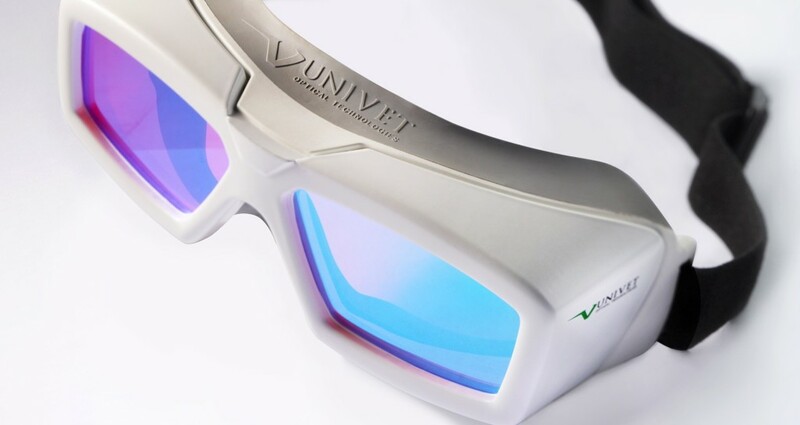 We supply products from world leading company UNIVET, which specializes in protecting eyes from the laser beam. 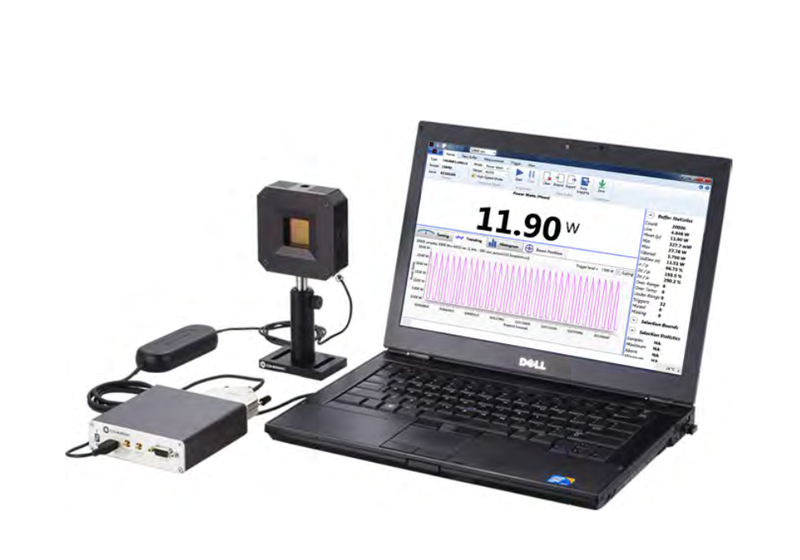 We supply laser measurement technology from leading company COHERENT. 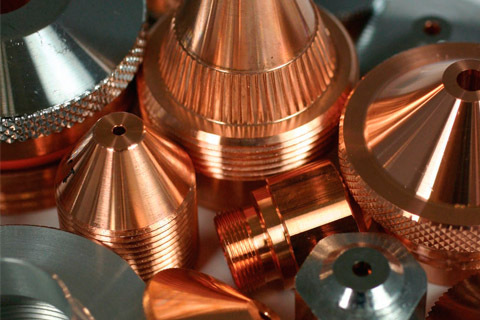 Through close cooperation with our partners we can provide original components under favorable conditions. 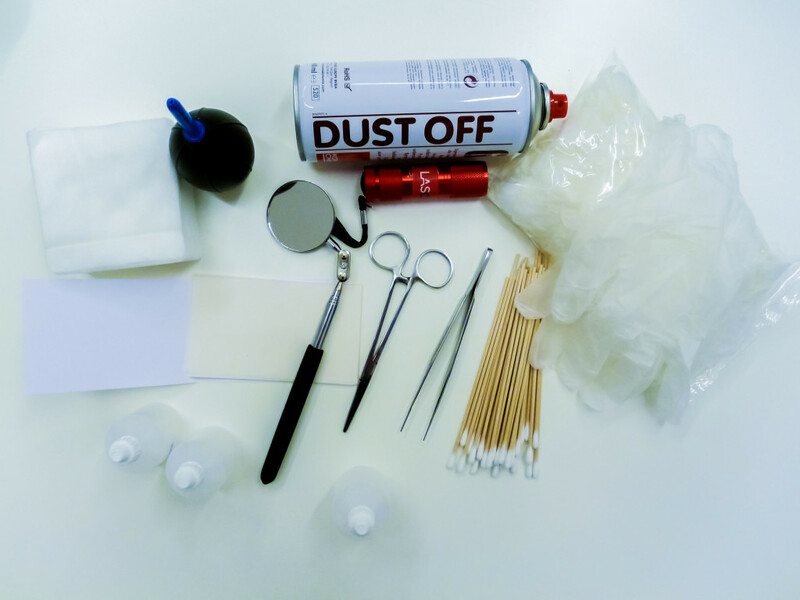 Cleaning of your laser optical components is carried out in order to increase the lifetime of components.